Dr. Jason Senkbeil is back! This time with NCAA Football ? Dr. Senkbeil is a climatologist and meteorologist in the Department of Geography at the University of Alabama. 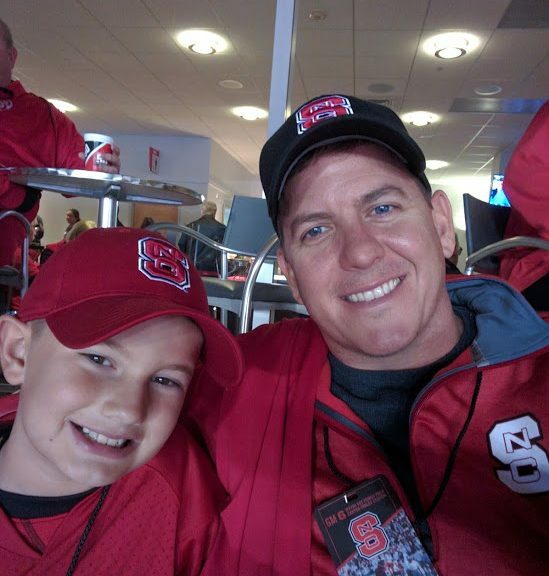 Having always loved sports, he is a College Football and College Basketball Superfan. In his spare time, he reads about sports analytics and statistical trends, sometimes finding common ground with weather forecasting. 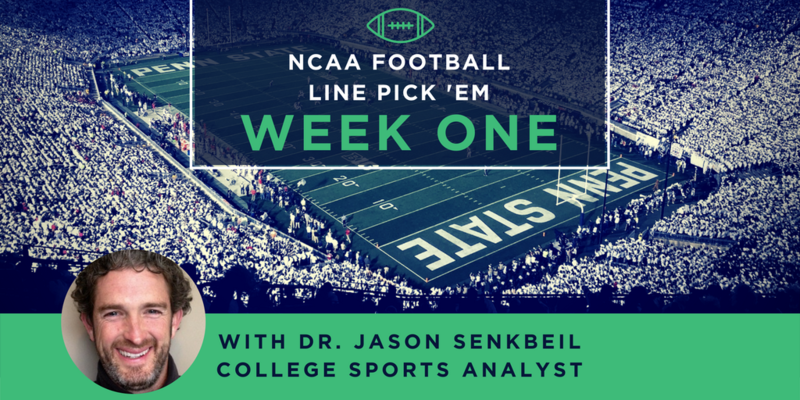 Dr. Senkbeil will be sharing the Parlay 15 games each week for the NCAA Football season. See his picks below! Guess what! 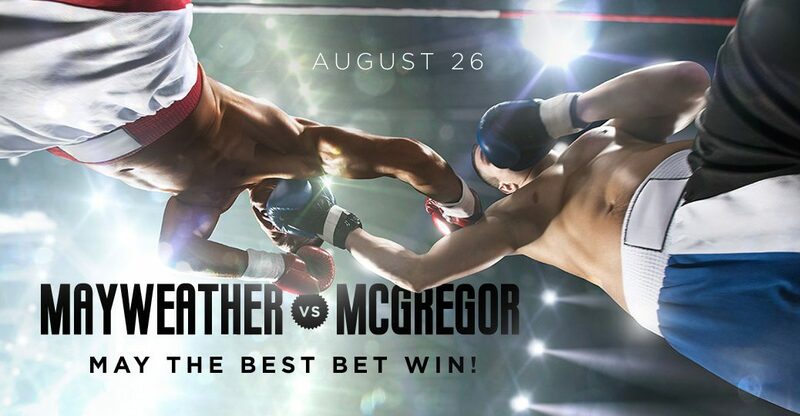 The Mayweather vs. McGregor fight is available on our app to bet on! The best part? The money goes to the charity of your choice! Why Does This Fight Matter? Mayweather came out of retirement for this fight! Connor McGregor, typically a MMA fighter, is 11 years younger than the undefeated boxing champion. A challenge of this scale is HUGE for UFC boxing. It’s even speculated that this fight will break the pay-per-view record of four million buys from the 2015 Mayweather vs. Pacquiao match. This week, Goodbookey’s spotlight is shining on Well Constructed! What Does Well Constructed do? Well Constructed aims to enable community development by providing clean drinking water to as many people as possible.​ They partner with local communities and contractors to build wells and establish well maintenance programs in the Upper East Region of Ghana. How Did Well Constructed Start? Google’s Nathan Rogers was attending Santa Clara University when he began working on a project aimed at creating an affordable, safe, sustainable, and scalable building design for people in rural regions of Ghana. While in Ghana he met Rashed who was building a tourism business and partnering with international organizations to build wells in his community. In 2015, with the help of many generous friends, Well Constructed was founded. Rogers and Anaba have worked to bring down the cost of each well to $3,000, a 25 percent reduction in cost, from what was already a much lower price than many similar sized nonprofits are paying. Since the two men are self-sustained economically, every dollar that’s raised directly funds the construction of new wells. Active since 2015, 17 wells have been built and over 13,000 people now have access to clean water. Because every donation makes an impact! $10- Provides clean water to 3 people in need. ​$100- Provides clean water to 30 children, enabling them to be in class longer, without having to walk miles to fetch water. 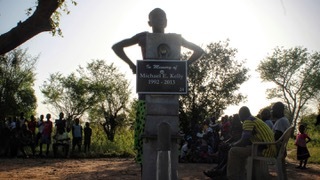 $3,000- Builds a well that can support a community of 500 to 1,500 people for years to come. Shop Amazon Smile- Amazon will donate 0.5% of the purchase price of items you buy. That adds up quick! Place a GoodBookey bet and select them as your charity! We are so happy to support such a meaningful, impactful cause! Make sure you place your next GoodBookey bet for Well Constructed. GoodBookey takes some serious pride in the awesome members of our team (after all, they helped build this app!). So let’s get to know one core member of the founding team: Tony Pease! Guess who’s newest corporate partner is theCHIVE? OURS! I know—we’re pretty pumped too. Learn more about our newest addition to the GoodBookey family below.